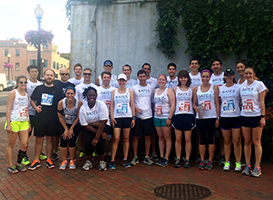 The Bates White team took to the streets in this year’s Lawyers Have Heart race on June 13, taking third place in the litigation consulting team category. 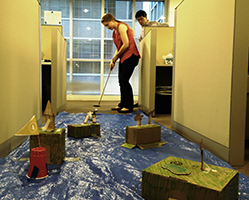 To raise additional donations for the American Heart Association, employees transformed the office into a mini-golf course. 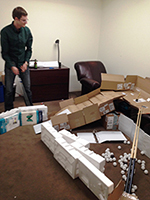 Teams of employees designed each hole and prizes were awarded for creativity and competition results. This was the 10th year the firm has fielded a team in the race and the seventh year it sponsored the office mini-golf tournament.